When a major athlete joins a new team, there’s always one question fans need answered. Will he continue to wear the same number from his last team? When LeBron James signed with the Lakers, everyone needed to know what would happen to the iconic 23 on his back. When he first left Cleveland for Miami, he was forced to change his number to six. Would the same fate befall him in Los Angeles? The answer was no; King James will continue to reign over the league with 23 on his back. Here’s another question; is LeBron James the best athlete to ever wear 23? We have the answer and many more! Keep reading to find out if Kobe is the greatest to ever wear 24 and eight! You can hate Tom Brady all you want, but with five Super Bowl rings to his name and plenty of NFL records, you can’t deny he is the best to ever wear 12. Across every major professional sport, no athlete with that number on their back has accomplished more. And amazingly Brady isn’t done yet. He’s 41 years old and still the starting quarterback for the New England Patriots. He’s also still one of the best players in the league. As long as his offensive line can keep him upright, Brady won’t be going away for a while. Might as well get this one out of the way right here. 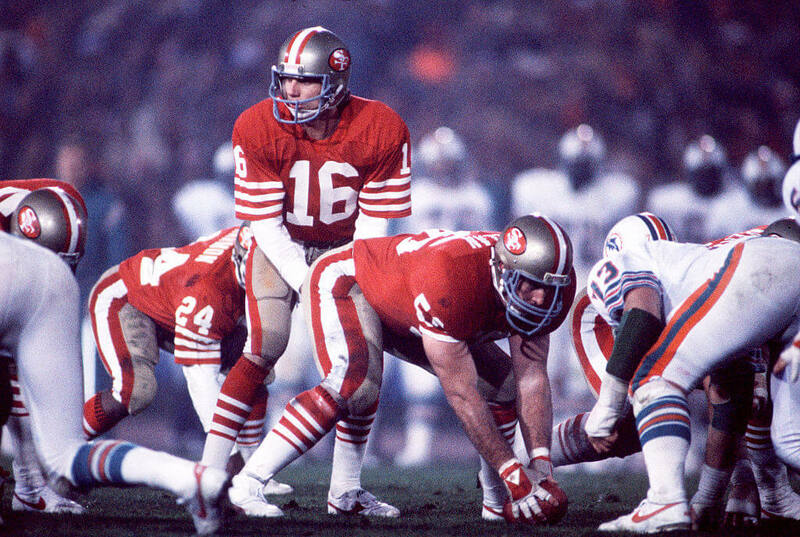 If Tom Brady is the best to ever wear 12, then Joe Montana is the best to wear 16. Without Joe Montana, who knows what would have happened to Jerry Rice! The legendary 49ers’ quarterback won four Super Bowls and changed the NFL’s idea of what the position could be. Just don’t expect us to get involved in the debate of which quarterback is the GOAT (greatest of all time) at the position. That’s not what this list is about. Up next, guess which Chicago Bull slam dunks his way on the list! 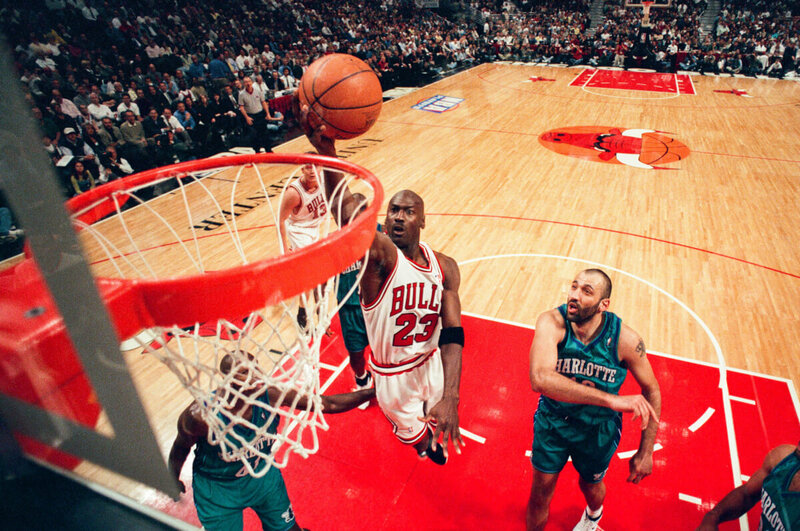 We know in the introduction we talked about LeBron James weaing 23, but is he better than Michael Jordan? The original GOAT of the NBA won six titles with 23 on his back, all while missing a few years to attempt a baseball career. LeBron James is a transcendent NBA figure, and maybe by the time he retires he’ll deserve this spot on the list. Right now, however, Jordan is the best. James is just trying to catch up; isn’t that why he’s making Space Jam 2 after all? Consider Barry Bonds a cheater if you must, but you don’t hit 762 home runs by the power of steroids alone. 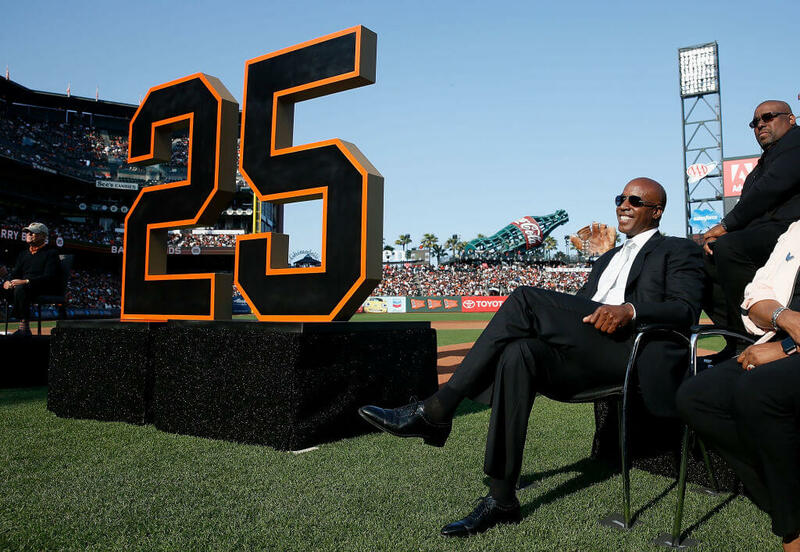 During his illustrious career, Barry Bonds proudly wore the number 25 while winning seven MVP awards and being selected to 14 all-star games. We’re okay calling Bonds the best to ever wear 25, even if there needs to be an asterisk next to his name. Another option for 25 is Mark McGwire, who also has admitted to using steroids (Bonds never actually admitted to anything). Case closed… for now. In two slides find who who took away the number 42 from all of MLB. 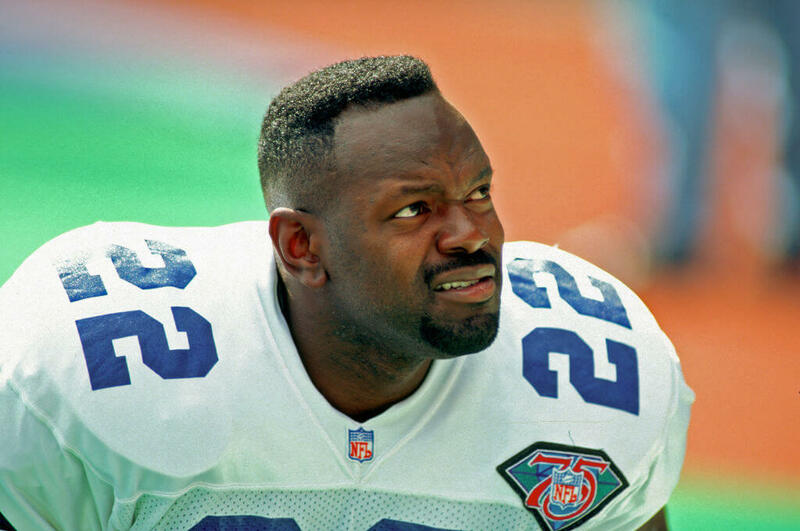 Emmitt Smith, by the numbers, is the greatest running back to ever play in the NFL. Over the course of his 15 seasons (13 with the Cowboys), he set the record for most rushing yards, most rushing touchdowns, and most game with over 100 rushing yards. If there was one thing Emmit Smith was great at, it was rushing. If there was a second thing he was great at, it wearing the number 22! Sorry Elgin Baylor of NBA fame, you just don’t stack up. You make 22 look good; Emmit Smith makes 22 look better. 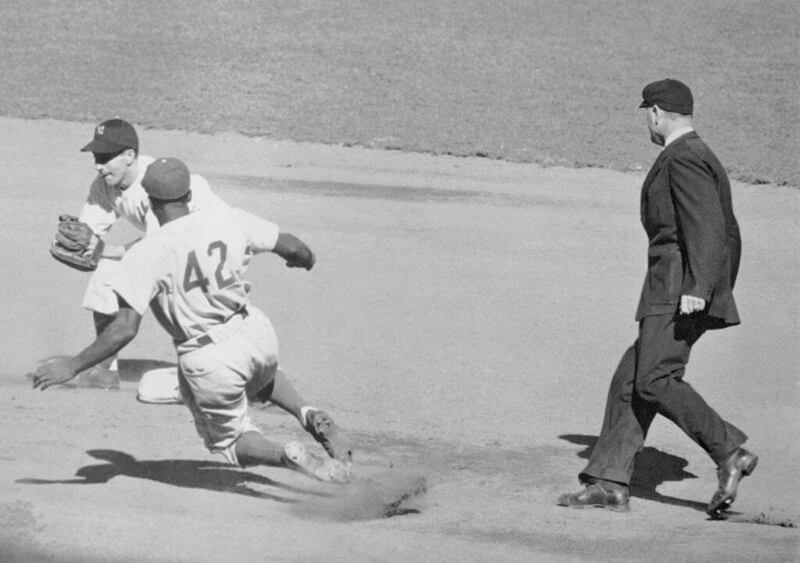 Jackie Robinson is one of three athletes to ever have their number retired league wide. Not only was Robinson the first player to break MLB’s color barrier, he was also one of the greatest players of all time. In 1997, MLB retired the number 42 for good. Only players wearing it at the time could retain it. Amazingly enough, the last athlete in MLB to wear 42 was Mariano Rivera, one of, if not the best, closers ever. He retired in 2013. The only time you’ll see the number 42 on the back of a baseball jersey now is on Jackie Robinson Day. Here’s the thing. It would seem unfair not include Kobe Bryant on this list, but he also played his career wearing two numbers. For 10 years he wore the number eight, then switched to the number 24 for another 10. The Lakers have retired both of those, and both 10-year spans warrant their own spots in the Hall of Fame. But is it fair to call Kobe the greatest to ever wear both eight and 24? We’d like to at least award him one of the numbers, so we’re going to choose eight; mostly because of the next person on our list. Who wore 24 best? The next slide will reveal all, and you won’t be disappointed. 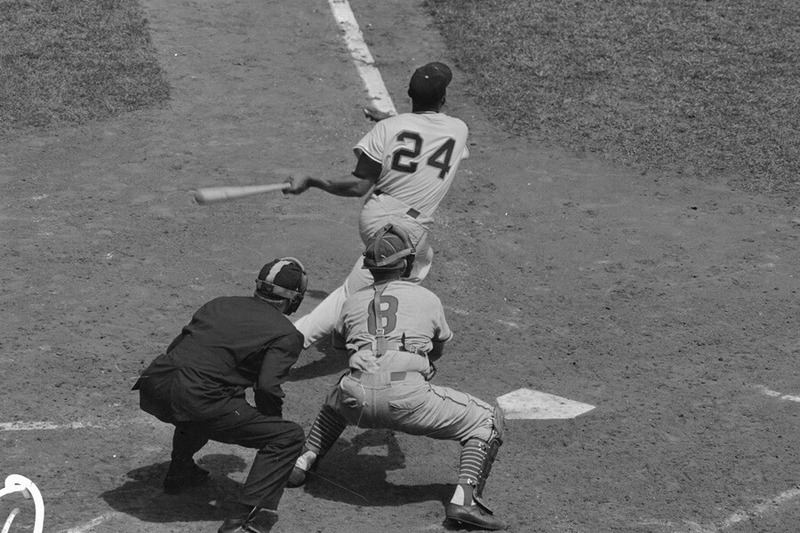 Willie Mays played all but one of his Major League Baseball seasons with the Giants. Over the course of his career he made a record 24 all-star teams. He was named the NL MVP twice and retired with 660 home runs. Oh yeah, he also made the basket catch over his shoulder in game one of the 1954 World Series. The play is considered one of the most difficult catches ever made, although Mays havs often said it was not one of his most impressive highlights. 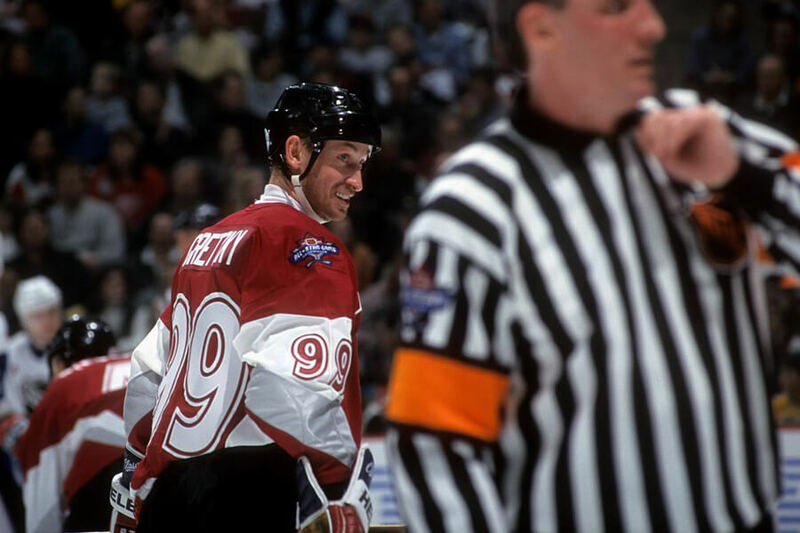 Wayne Gretzky is known lovingly by hockey fans as “The Great One.” It should come as no surprise then, that his iconic number 99 is retired league wide. Over the course of his 20 year, Hall of Fame career, Gretzky literally made it impossible for anyone to wear 99 again. Before calling it a career, Gretzky cemented his status by setting 61 NHL records; 40 in the regular season, six for all-star games, and 15 for the Stanley Cup playoffs. Several of his records are considered unbreakable by fans and analysts. 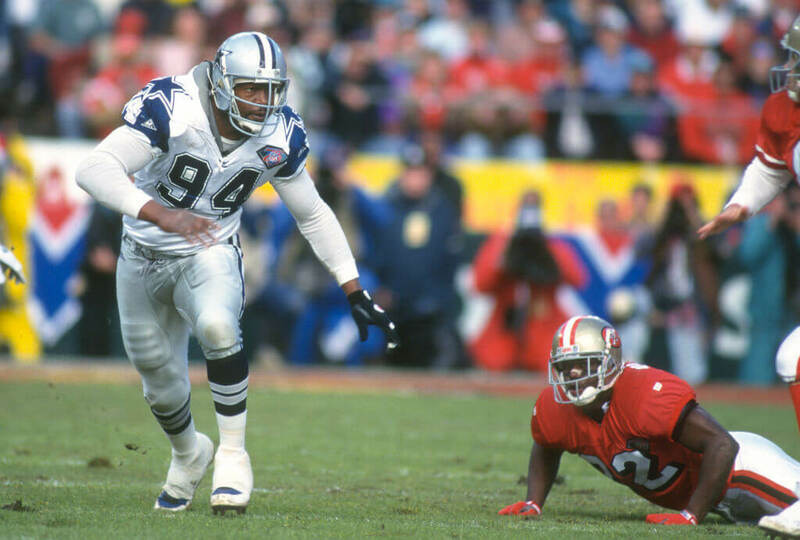 Charles Haley wore 94 for his entire NFL career. He split his service between the 49ers and Cowboys, winning five Super Bowls along the way. That’s right, before Tom Brady made it cool, Charles Haley was the first player to ever win a literal handful of jewelry. 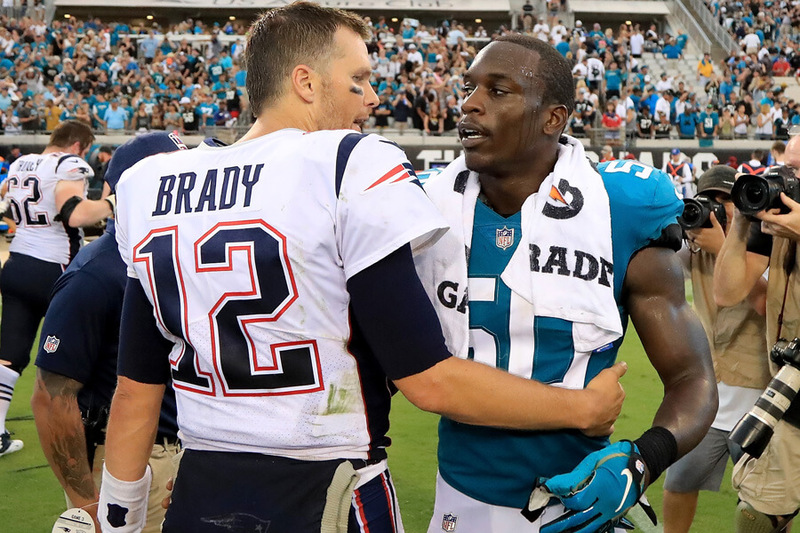 Haley didn’t just sit back and let the rings come to him, though. He was twice named the NFC Defensive Player of the Year and has been inducted into the 49ers’ Hall of Fame as well as the Cowboys’ Ring of Honor. Up next, do you remember what number “The Logo” wore? 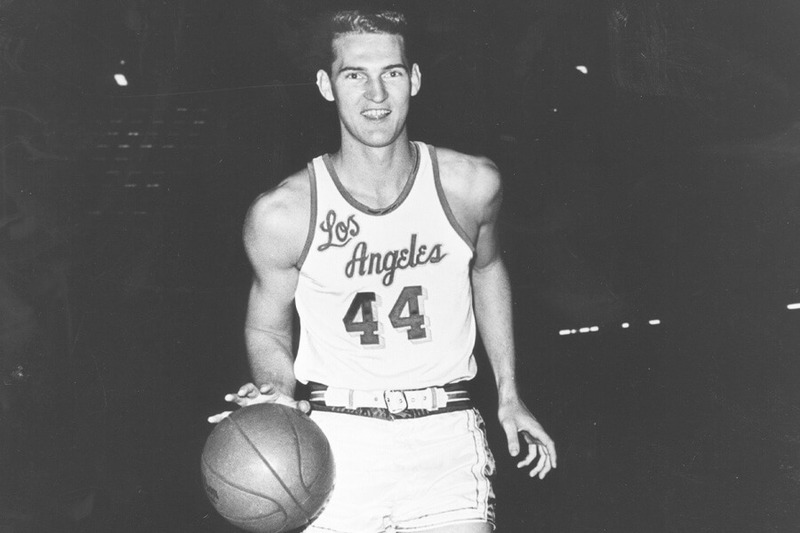 While we are fully aware that Hank Aaron hit 755 career home runs wearing the number 44, it is Jerry West who was the best to ever wear it. West was ten time All-NBA First Team selection, and NBA Champion, and an NBA Finals MVP. Did we mention the NBA logo is an image of Jerry West? One of West’s nicknames, in fact, is “The Logo.” After retiring, West became a front office man. 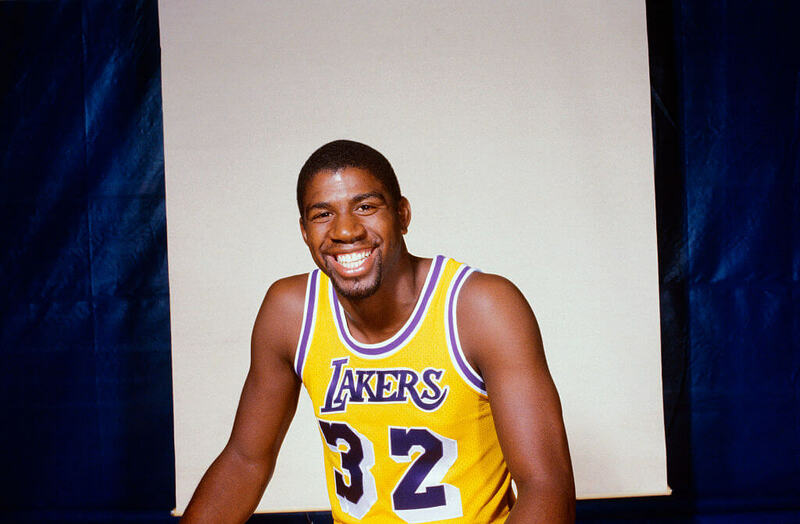 In that position he won another eight NBA titles and was named NBA Executive of the Years twice. Petty was a legend on wheels. 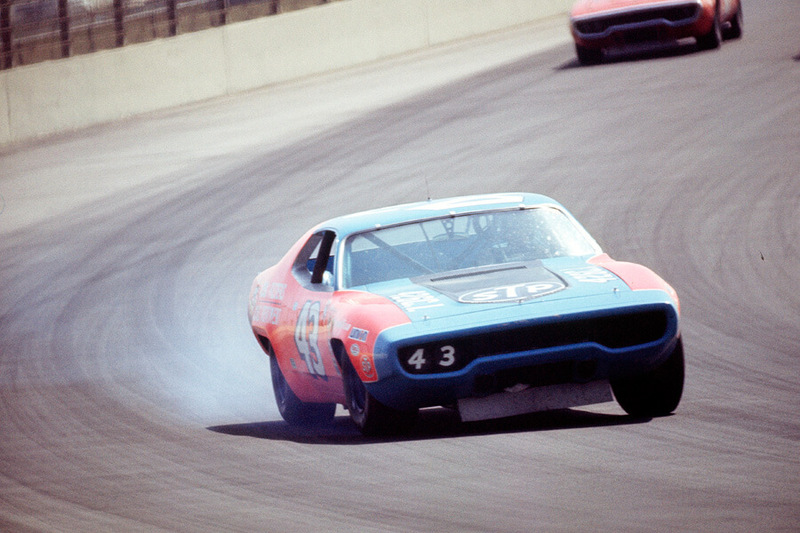 He won seven NASCAR championships and multiple Daytona 500s. In 2010, he was inducted as member of the inaugural NASCAR Hall of Fame class. His son, Kyle, tried to follow in Richard’s footsteps and made his racing debut in 1979. 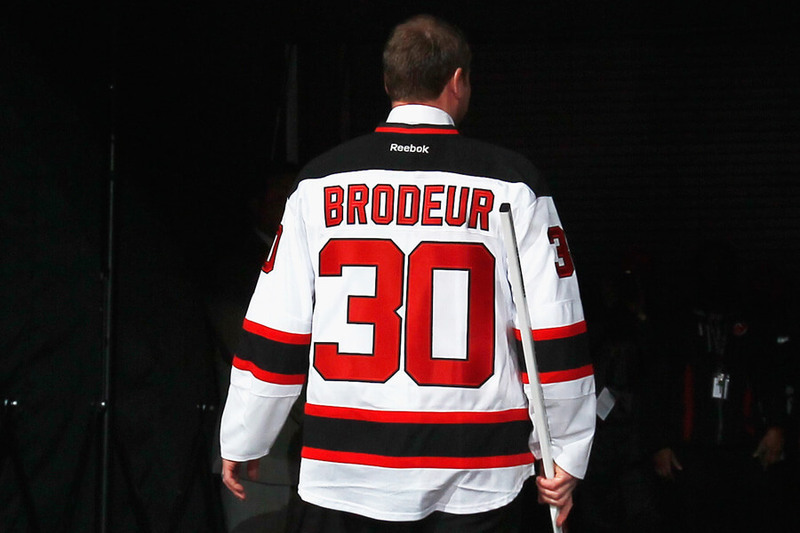 For 25 years, Martin Bodeur protected the net for the New Jersey Devils. His legendary run in the NHL included three Stanley Cup Titles, ensuring his status at the best number 30 of all-time. For now. Hot on his heels in the Golden State Warriors franchise star Stephen Curry. Curry is well on his way to being the best to ever wear 30, but isn’t there yet. With three rings and two MVPs under his belt and still playing in his prime, though, it’s not a matter of if, but when. Still ahead, our choice for number three shouldn’t surprise you. Babe Ruth was baseball’s original legend. Cranking out 715 home runs in his career, most fans probably don’t realize he entered the league as a pitcher. When the Red Sox traded him to the Yankees, the “Curse of the Bambino” took effect. It took Boston nearly 100 years after the trade to win the World Series. Moreover, Ruth was also one the counrty’s first superstar athletes. Back then, ball players weren’t as well-known because there was no television to introduce them beyond their city. 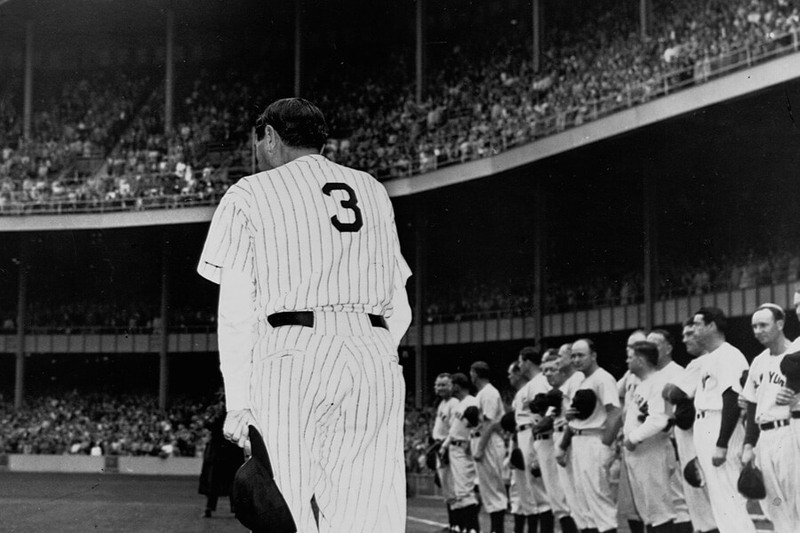 Everyone knew the name Babe Ruth, though, and now you know why he’s the ultimate number three! Brett Favre was great. He was an NFL MVP and Super Bowl Champion. He did not, however, have the same impact on football as Bobby Orr had on hockey. Orr’s career only lasted 12 years, and he won the James Norris award eight times. The award goes to the league’s top defensemen. 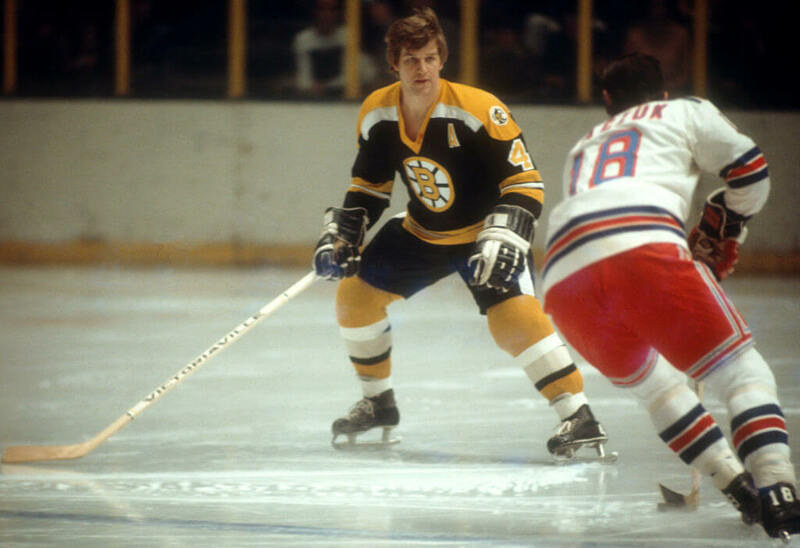 Orr also won two Stanley Cups while playing for the Boston Bruins. A poll by ESPN in 1999 showed that fans believed Orr to be one of the 50 greatest athletes of the 20th century. Brett Favre came out of retirement once, though. That’s pretty cool. 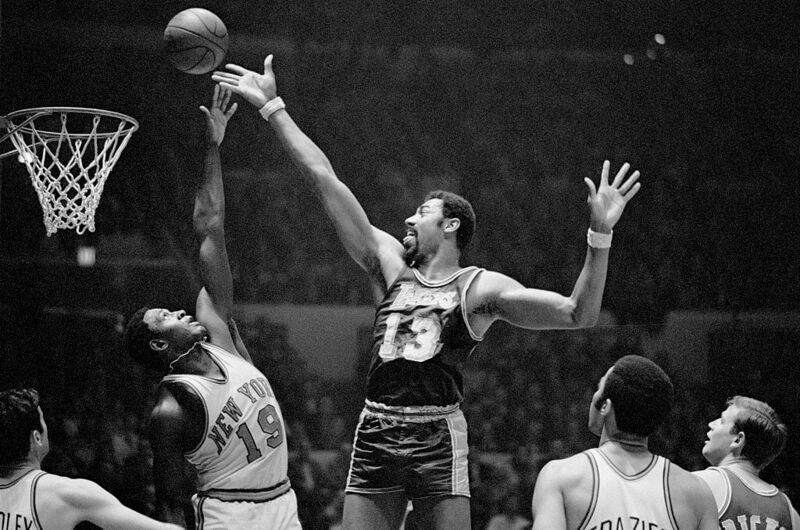 Wilt Chamberlain played 13 seasons in the NBA. He also wore the number 13. As a player, he is the only one to ever score more than 100 points in a game. It’s safe to say the number 13 was anything but unlucky for this NBA Hall of Famer. While playing for the Los Angeles Lakers, Chamberlain won two NBA titles. He also named league MVP four times. Not bad for the league’s fourth highest-scoring player ever. Not bad at all! Just ahead, we get saucy with our pick for 18! By the end of his Hall of Fame career, Peyton Manning was just as well-known as the spokesperson for Papa John’s Pizza as he was for winning two Super Bowls. If there is anything negative that can be said about Manning, it’s that his playoff performances generally left something to be desired. Still, Manning was the fastest quarterback to reach 50,000 career passing yards. He was named the AP NFL MVP four times and the AFC Offensive Player of the Year six times. 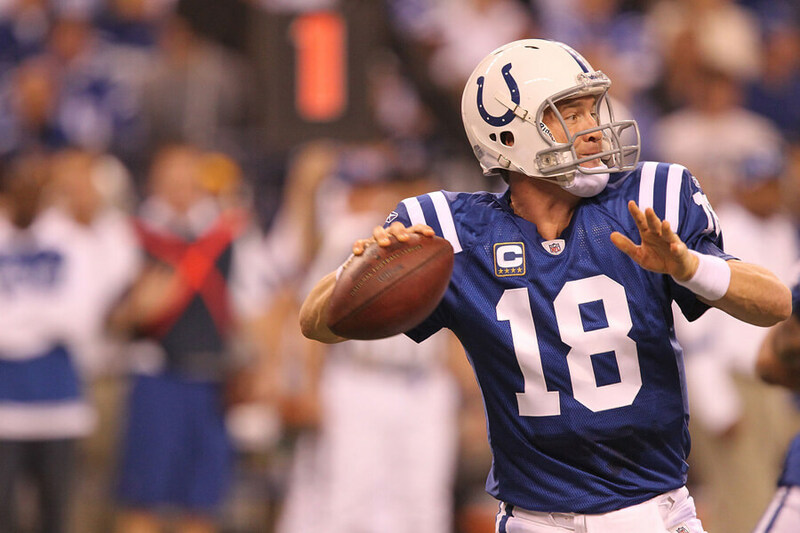 He might just be the best regular season quarterback of all time, and definitely the best to ever wear 18. 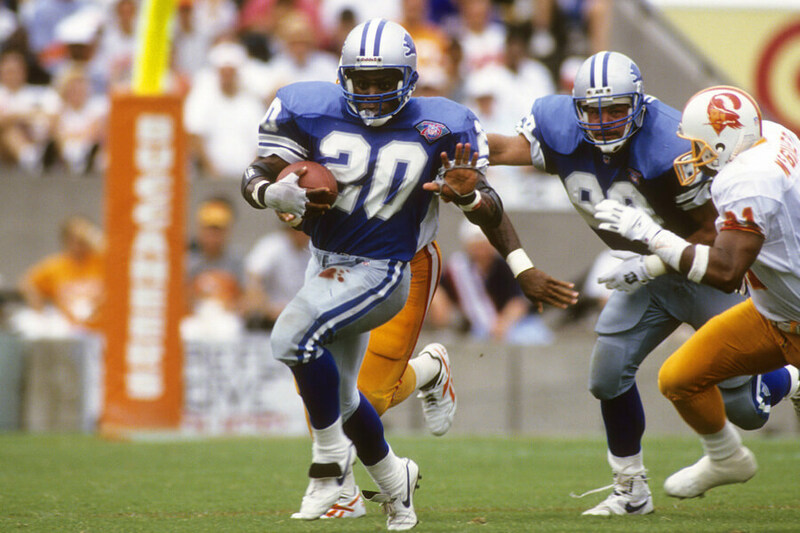 To many people, Barry Sanders is the greatest running back in the history of the NFL. The MVP of the 1997 season retired with the third most rushing yards in league history. He led the league in rushing four times, and if he hadn’t retired after 10 seasons, who knows where his place in history would be. Sadly, Barry Sanders retired after his relationship with the Detroit Lions deteriorated. Tired of losing, he requested a trade. The team denied his request so he retired, preferring to hang up his cleat than step on the field for the blue and silver ever again. Do you think he was the greatest running back ever? Once a Laker, always a Laker. That’s what happened to Magic Johnson, the best player to ever wear the number 32. Currently working in the Lakers’ front office, Johnson had an incredible career wearing the purple and yellow. Johnson was named an all-star 12 times in Los Angeles, earning first team honors another nine times. He also won five NBA titles and was named the league MVP four times. When he retired, he led the league in assists. 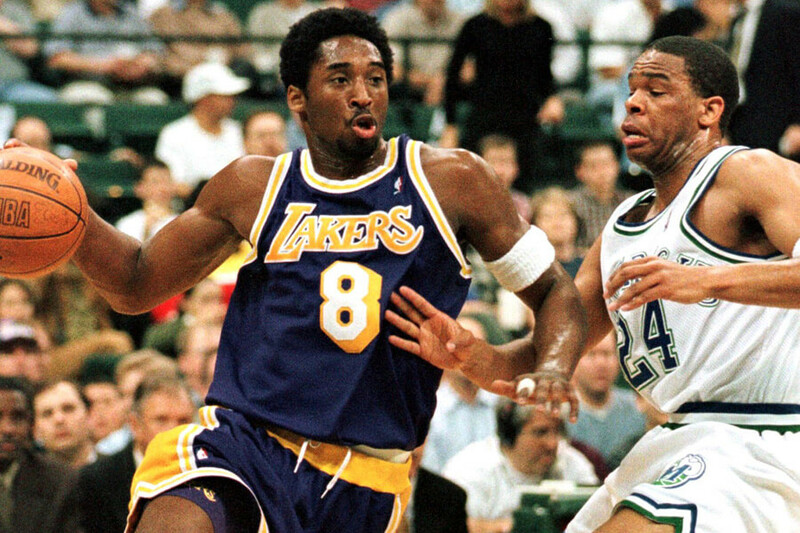 In 2002, the NBA inducted him into the Hall of Fame. 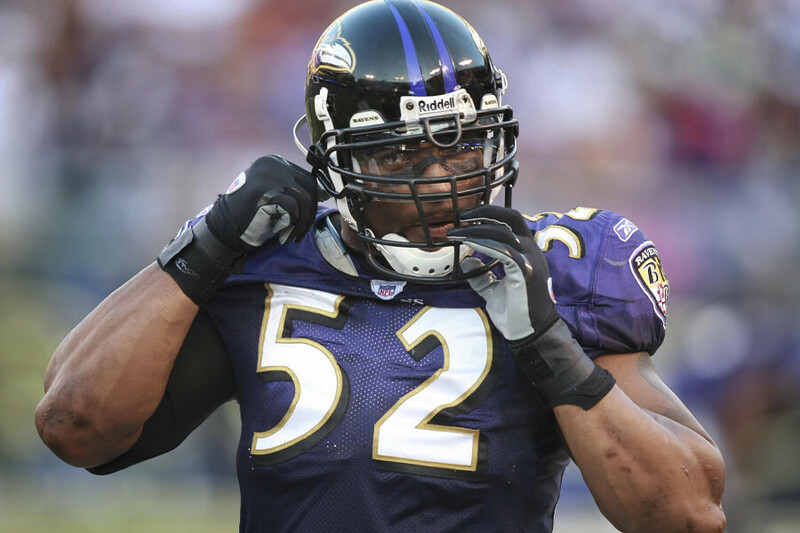 As a rookie, Ray Lewis won the Super Bowl with the Baltimore Ravens. Sixteen seasons later and on the eve of his retirement, Lewis won his second ring and sailed off in to the NFL sunset. During the time in-between he was selected to 13 Pro Bowls and was named the AFC Defensive Player of the Year three times. During his Hall of Fame speech, Lewis proved he was still every bit as intense in retirement as he was during his playing days. The epically long speech was filled with pomp and bombast, everything fans of the best 52 ever could have asked for.